Marlow concurred with Bean’s dim view of the future, speculating that many young, left-wing executives in their 20s and 30s are “controlling advertising decisions” at large companies in accordance with an informal political blacklist of persons, businesses, and organizations they view as hostile to left-wing ideology. Bean explained how the 1950s Hollywood blacklist of communists was actually a reaction to Hollwood communists blacklisting right-wing and non-communist persons in the film-making industry. 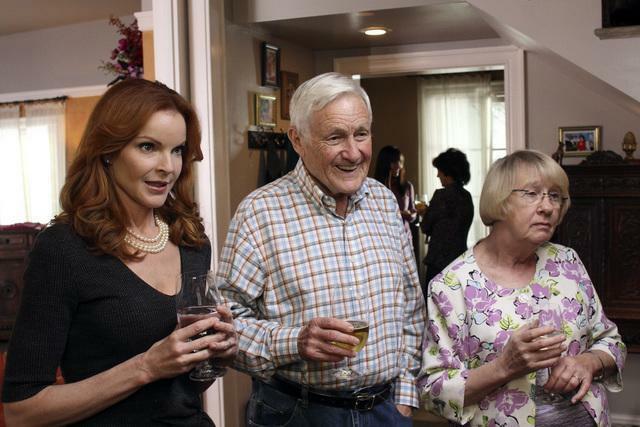 Bean lamented what he sees as growing political acrimony between Americans, anecdotally illustrating what he said was an earlier era of political comity. 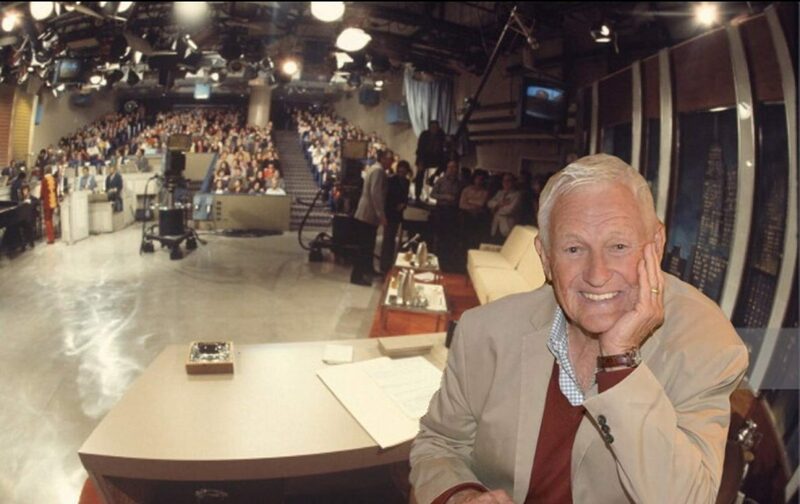 Bean contrasted what he described as television programming’s contemporary divisiveness with a prior era of fostered unity via the medium. 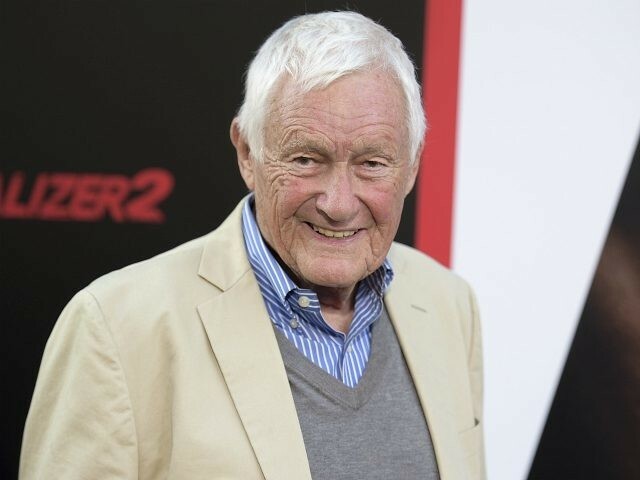 Orson Bean most recently starred in The Equalizer 2, with Denzel Washington portraying the lead character.